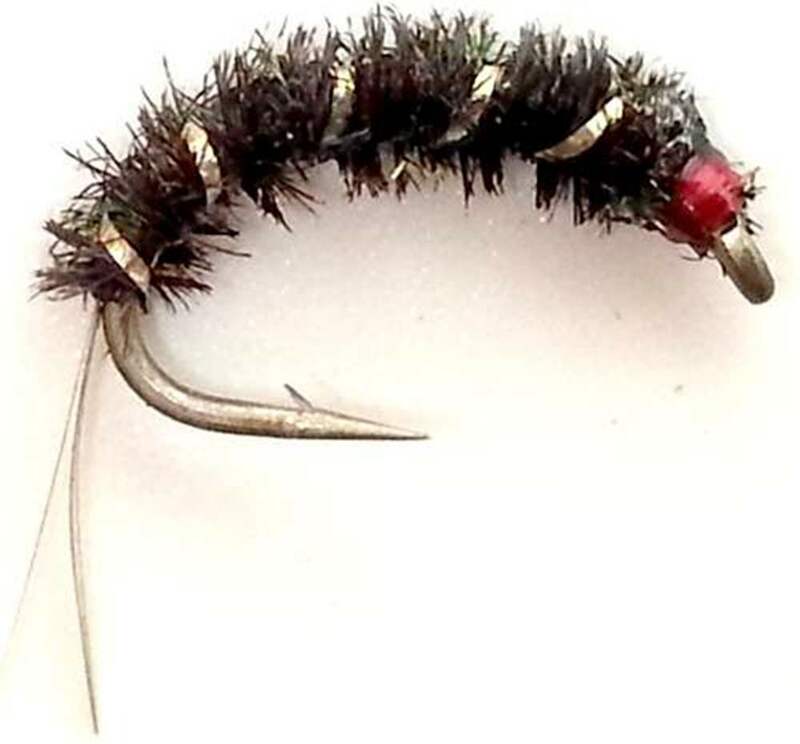 Translated from Welsh as little devil, Diawl Bach Nymph is a deadly Trout Fly Pattern. 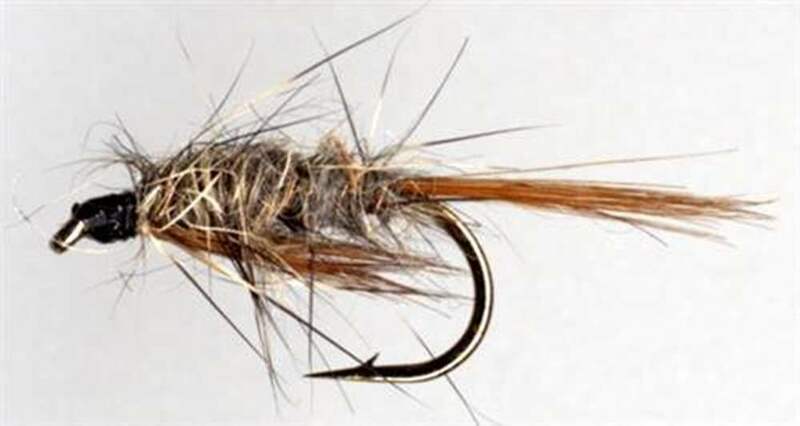 The Diawl Bach nymph is a drab but deadly trout fishing fly. The Diawl Bach fly pattern can be fished on any line, from high floater to ultra-fast sinker, from just under the surface to very deep. 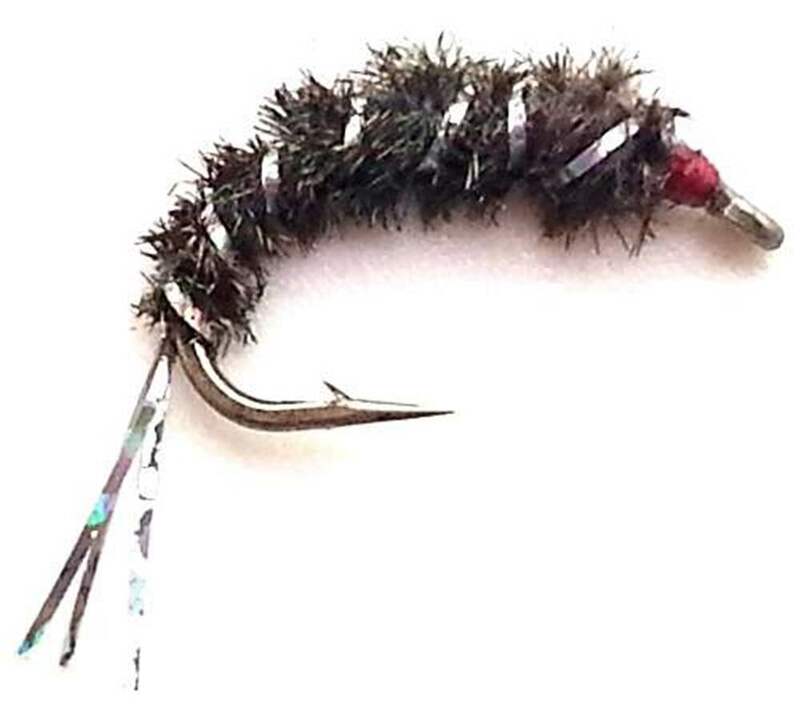 Fish it up and 'on the hang' on a fast sinker or fish it slowly on floater, as you would a team of Buzzers. 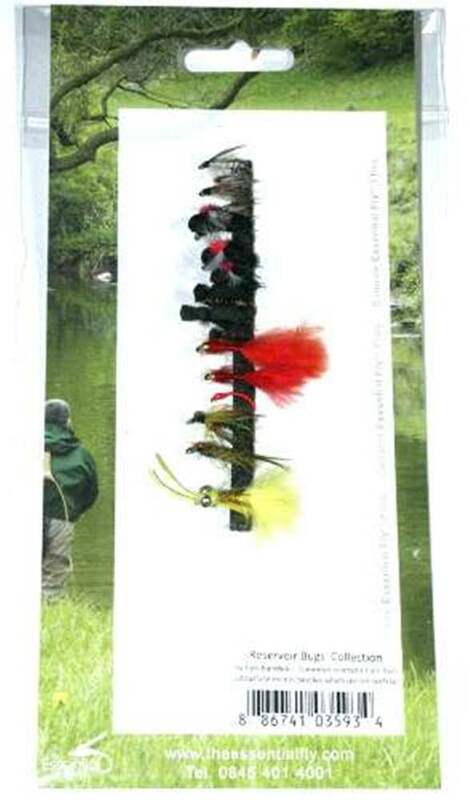 British fly fishing competition fishermen use many combinations of nymphs and streamers, the most common perhaps being a Diawl Bach, suspended between two boobies or having a single booby on the point of the leader and using the Diawl Back. The chasing trout are lured by the booby, but when the retrieved line is stopped and the flies left to hang in the water, Trout will often turn and take the nymph. 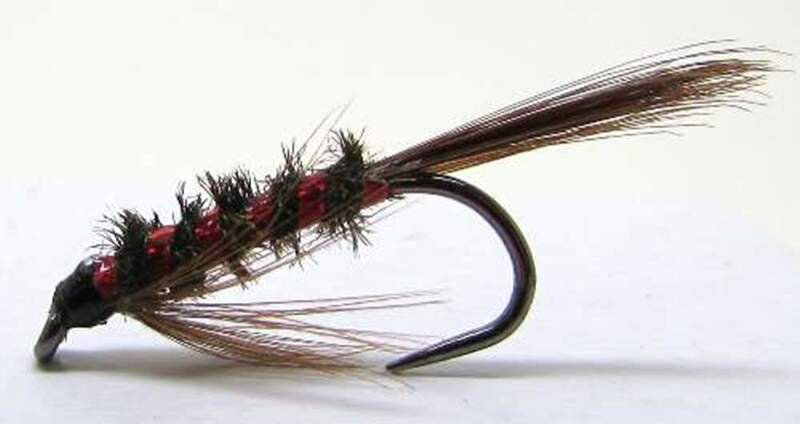 The Diawl Bach flies can also be fished anywhere on the cast; often on the point, but regularly used on either the top or middle dropper as well. 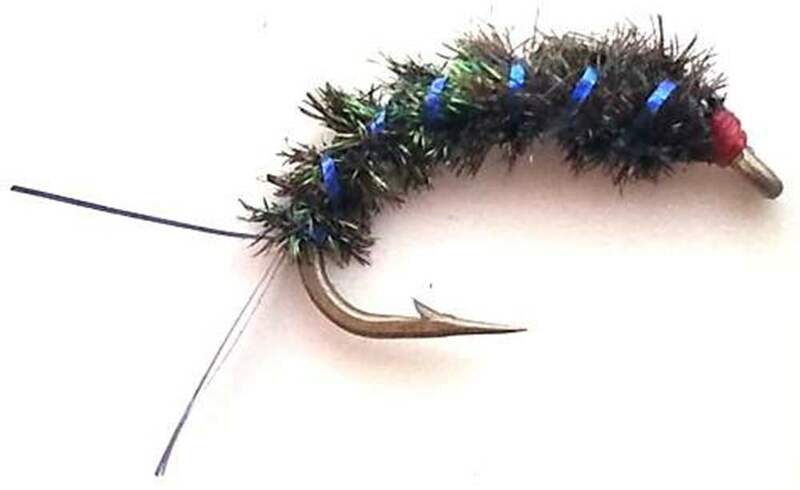 Your cast must be balanced, if using a Diawl Bach on the point make sure that your flies above it are not too heavy or too big in proportion with your tail fly or you will get your line tangled. 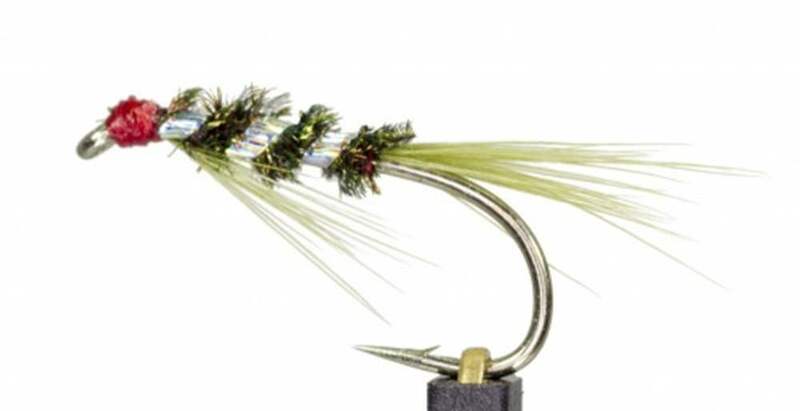 The heavier fly on the point helps to get the flies down straight in the water as well as aiding turnover in the cast. 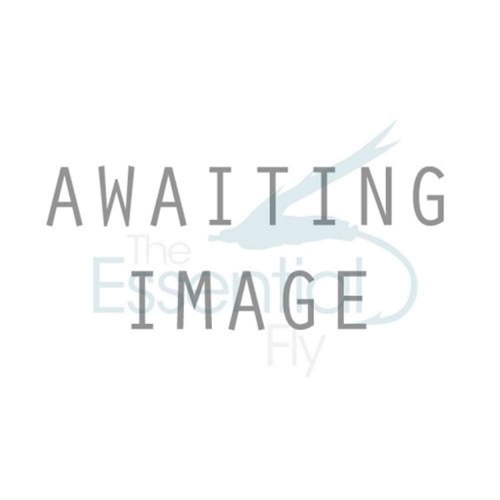 Some fishermen like to place a brash bright fly as 'disturbance' fly on the top dropper with epoxy buzzers or Diawl Bachs behind them. 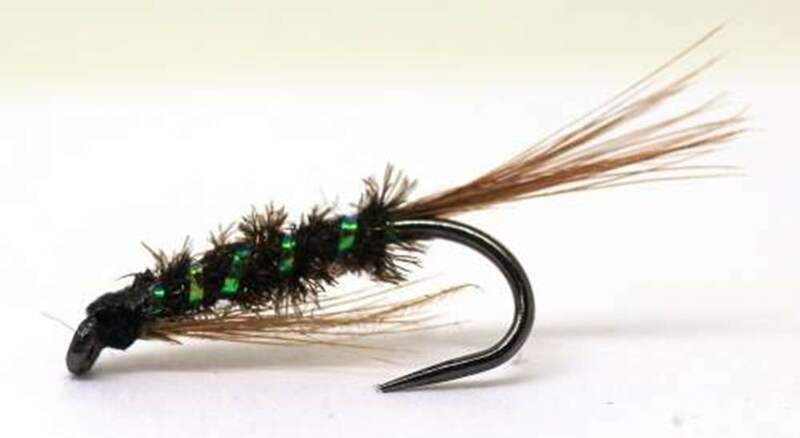 The fish often follow the top dropper but as they get near the bank see the more natural looking flies and reject the attraction of the top fly. If it is really windy just use one dropper because the more flies you use the more tangles your risk. Chris Ogborne and Jhn Horsey have recommended fishing a team of three Diawl Bach with size 14 on top dropper, size 12 on middle dropper and a size 10 on the point. 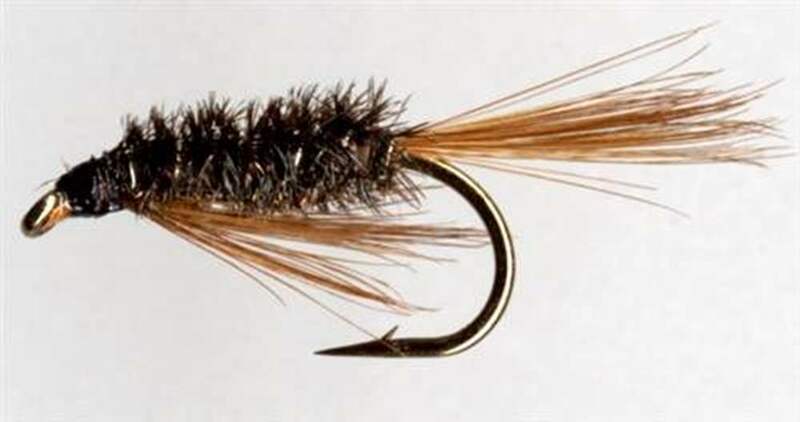 Larger Diawl Bach are used as deep water point flies.